I am proud to announce that I have once again been selected to participate in the Spring edition of the TOAF in Victoria House, just by the British Museum. 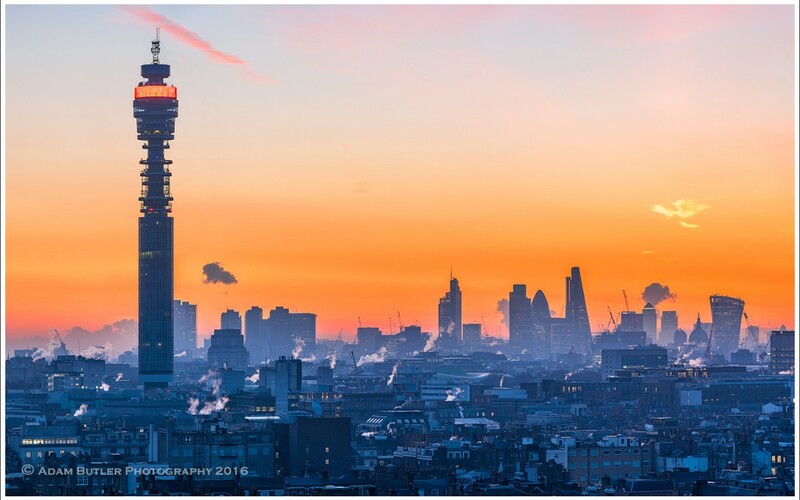 I will be exhibiting a series of groovy new cityscapes of London, almost all created this year. I would be delighted if you were to all come along to see me! I’ll be stand 93. If anyone would like to come to the opening on Thursday, then please contact me and I’ll send you the preview invite. For a ticket for free entry to the fair on Friday-Sunday (otherwise £8 at the door) then click on the flyer at right to open a larger version to print out (or save on your smartphone). 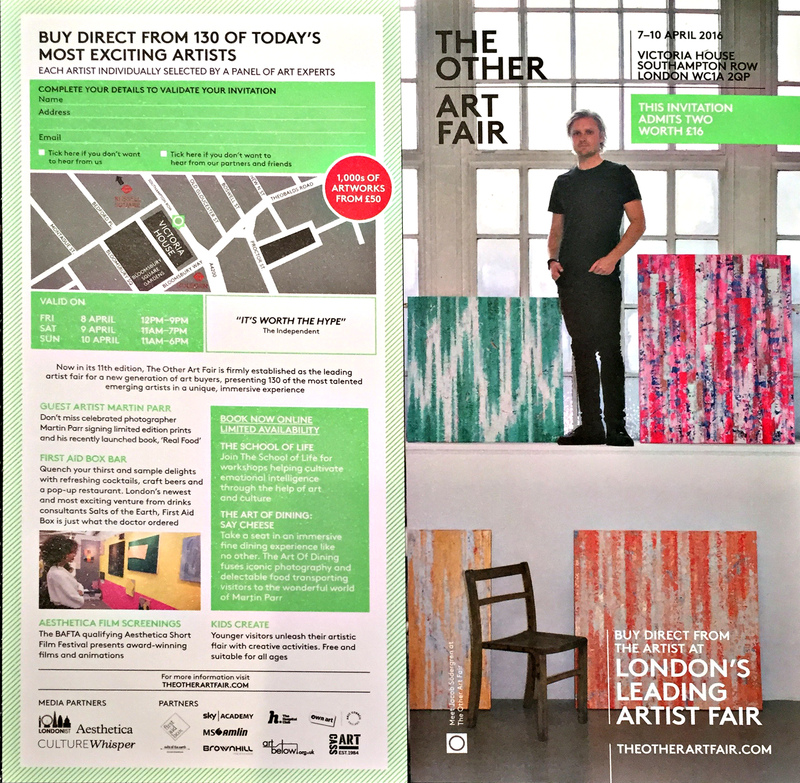 Free entry ticket to the 2016 Other Art Fair.